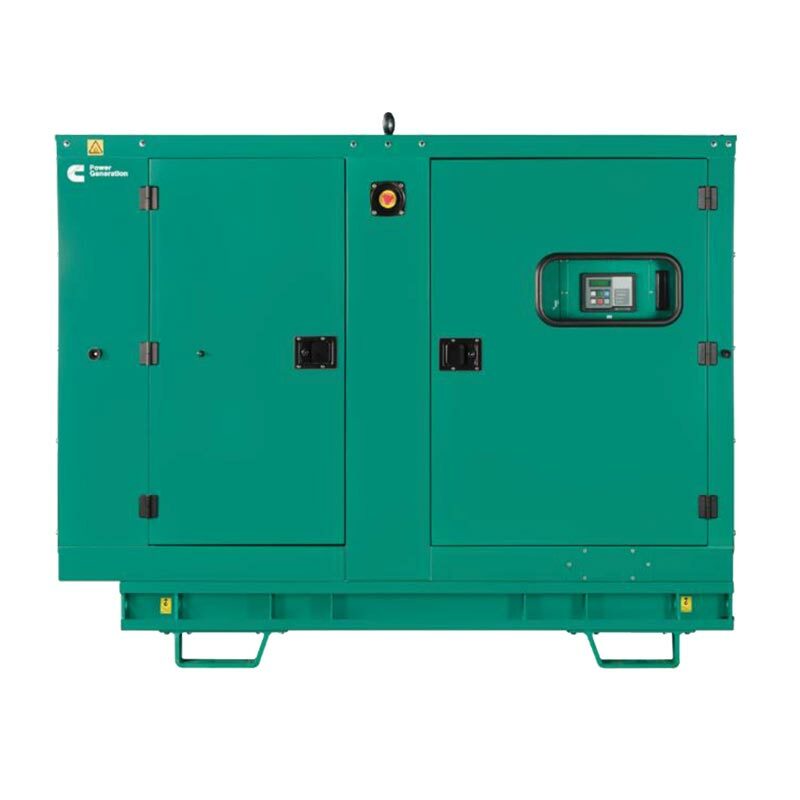 Utilising the power of the Cummins S3.8 series engine, this 44kVA diesel generator is a fantastic product. Featuring the PowerStart 500 control, the Cummins 44kVA is a microprocessor based generator set capable of manual and remote start/stop control as well as shutdown fault indication. With optional sound attenuating enclosures available and an integral mounted radiator system (tested for rated ambient temperatures) simplifying facility design requirements as well as class H insulation, this product provides a versatile power generation system combining optimum performance with reliability. We are always happy to help in the selection process for any of our extensive range of Cummins diesel generators. 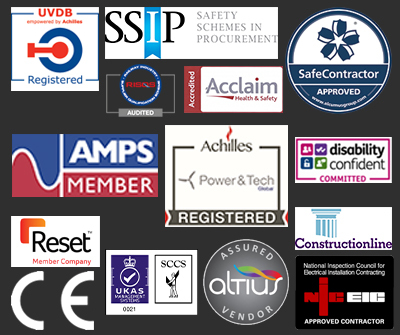 Speak to one of our specialists today and find out which product is right for you by contacting us by phone, live chat or email. Stage 3a Cummins Engine, Battery Charger, Water Heater, Set Mounted 4-pole Circuit Breaker, 180 litre Base Fuel Tank & Close Fit Acoustic Canopy (76 dBA @ 1m).